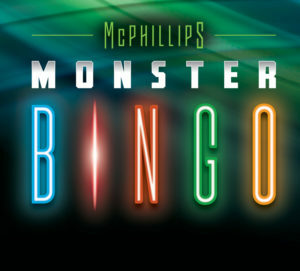 Voir ci-dessous pour une liste des prochains événements spéciaux qui se tiendront au McPhillips Station Casino. 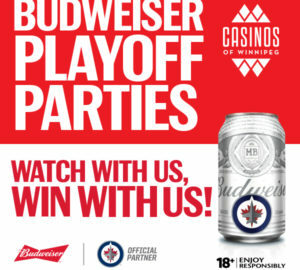 Win Playoff tickets or prize packs every Jets game. Scan your club card during all Jets games and if the Jets win you receive $10 FREE PLAY on the next game date! 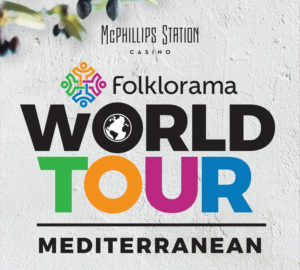 FOLKLORAMA WORLD TOUR – featuring Mediterranean themed performances! McPhillips Station Casino, with the support of Pride Winnipeg, is proud to bring you the Pride Drag Show featuring Derrick Barry! 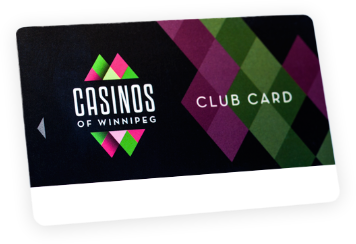 This event will showcase Winnipeg’s local drag scene and celebrate Pride Week! Join us for an evening of excellent local performances topped off with an unforgettable appearance from American drag performer, Britney Spears impersonator and reality-television personality, Derrick Barry. 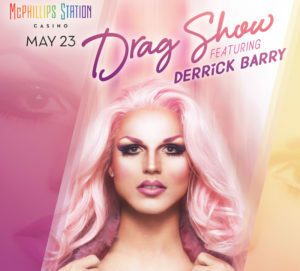 McPhillips Station Casino, with the support of Pride Winnipeg, is proud to bring you the Pride Drag Show featuring Derrick Barry! Taking place on the second floor of McPhillips Station Casino, this show looks to showcase Winnipeg’s local drag scene and celebrate Pride Week! Join us for an evening of excellent local performances topped off with an unforgettable appearance from American drag performer, Britney Spears impersonator and reality-television personality, Derrick Barry. Derrick Barry has been a performer all his life. Born and raised in Modesto, California, he began training as a gymnast at the age of 5. After competing for 7 years, at 12 years old, he decided to trade in gymnastics for the Theatre. Derrick showcased his acting abilities in over 20 productions between junior high, high school and college. At the age of 19, he moved to Hollywood to further his passion for the performing arts. Halloween 2003 piloted his new found career of impersonating pop princess Britney Spears. In June 2004, Derrick Barry’s talents carried him to the entertainment capital of the world.